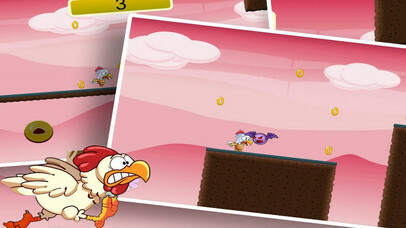 Chickens Run Case, a one touch endless runner or in this case, flying game. 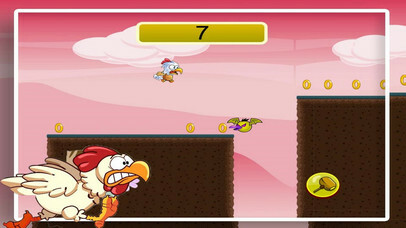 - Play as a chicken and run through two exciting worlds. - Collect power ups to help smite your enemies. - Embark on your quest to collect eggs in order to get the best high score.